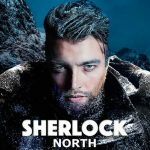 Home » Mystery » Sherlock 4 — “Thatcher, Smith and Sherrinford”. And….speculate! 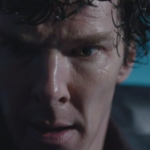 While we don’t know much, what we do know about the forthcoming 4th series of Sherlock is that “…it’s not a game anymore“. 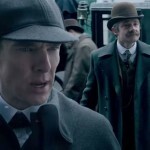 The trailer, which was released on Sunday during the Sherlock panel at the 2016 San Diego Comic-Con, promises that “…everything they know will be tested” and teases an intense, somewhat action-heavy fourth season that seems closer to what one might expect from a John le Carré novel than from the pen of Sir Arthur Conan Doyle. It also suggests that “…something’s coming. Maybe it Moriarty, maybe it’s not. 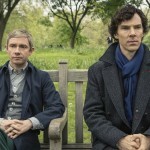 But something’s coming.” Co-creators/writers, Steven Moffat and Mark Gatiss have long teased a much darker Sherlock than fans of the series have been accustomed to throughout the first three series. 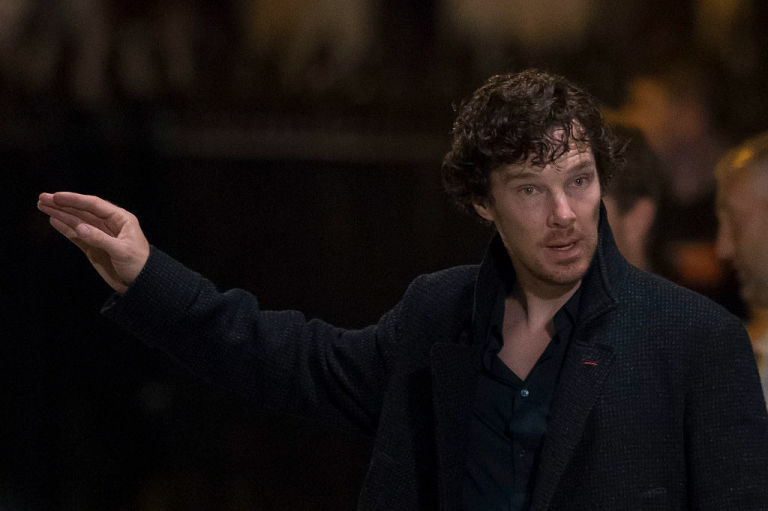 While not revealing much in the way of plot lines, those behind the Sherlock cameras (Moffat, Gatiss and Executive Producer, Sue Vertue) tossed out their customary three maddening clues for young detectives worldwide to begin to set the internets on fire with speculation. For series 4, the three clues are “Thatcher,” “Smith,” and “Sherrinford.” Ready. Set. Speculate. 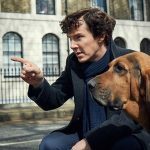 Not to worry, however, as you have between now and January 2017 when Sherlock 4 is tentatively set to premiere on BBC1 and PBS to figure it out.